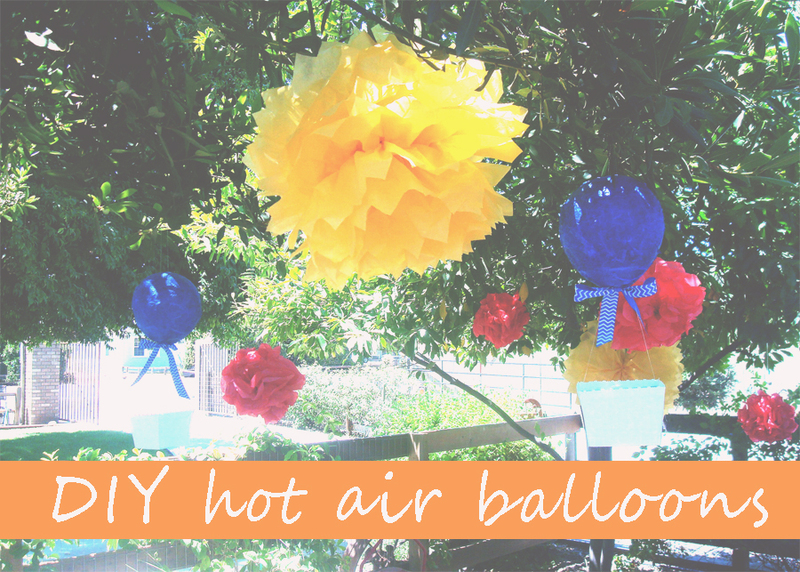 We made hot air balloons for Summer’s first birthday and I thought I’d share this fun project. It turned out to be a great preschool activity for Gemma and the hot air balloons were pretty for the parties and now hang in our playroom! 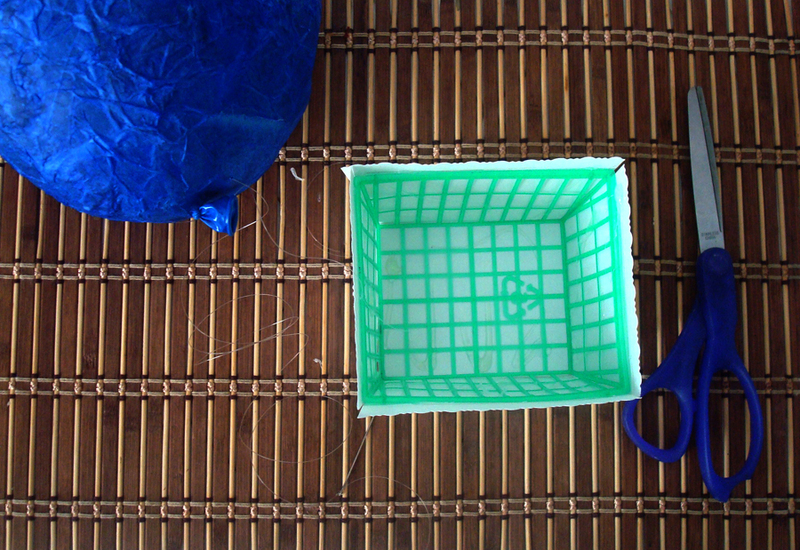 4. dip tissue paper squares into glue/water mixture and place them on balloon, layering until covered. Gemma loved this part! 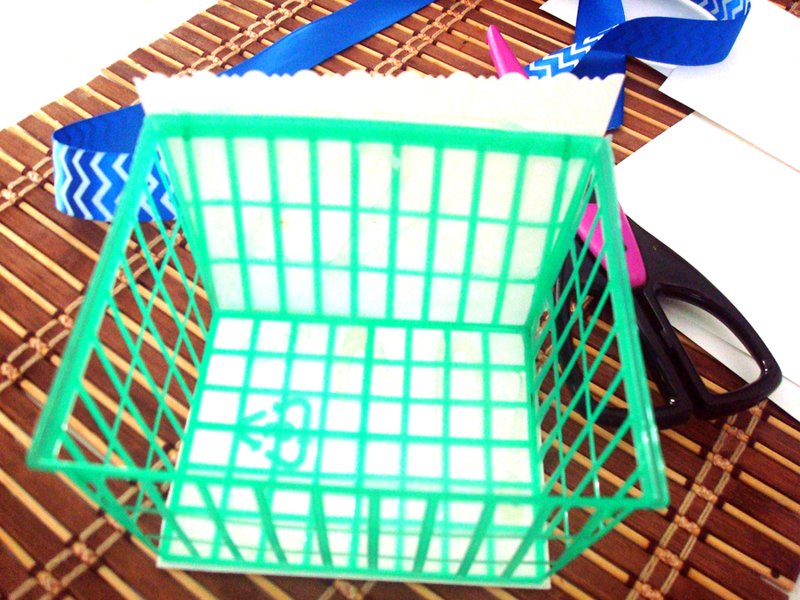 8. after balloon is dry, use a sewing needle to pierce the top and attach a hanger of thread. Don’t be alarmed if the balloon inside begins to deflate. My balloons deflated a little bit when I pierced them but had no impact on the outer layer we made. 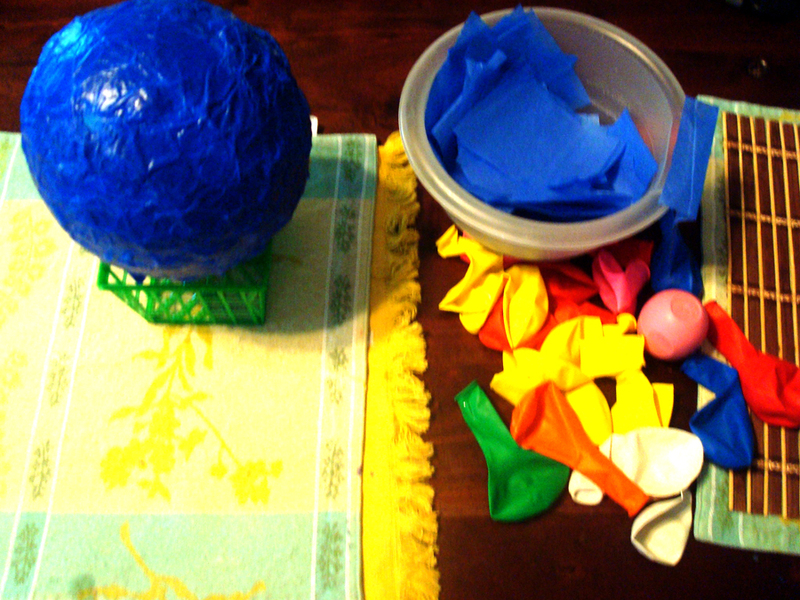 If the deflation begins to make your tissue paper layer implode carefully add pressure and reshape. 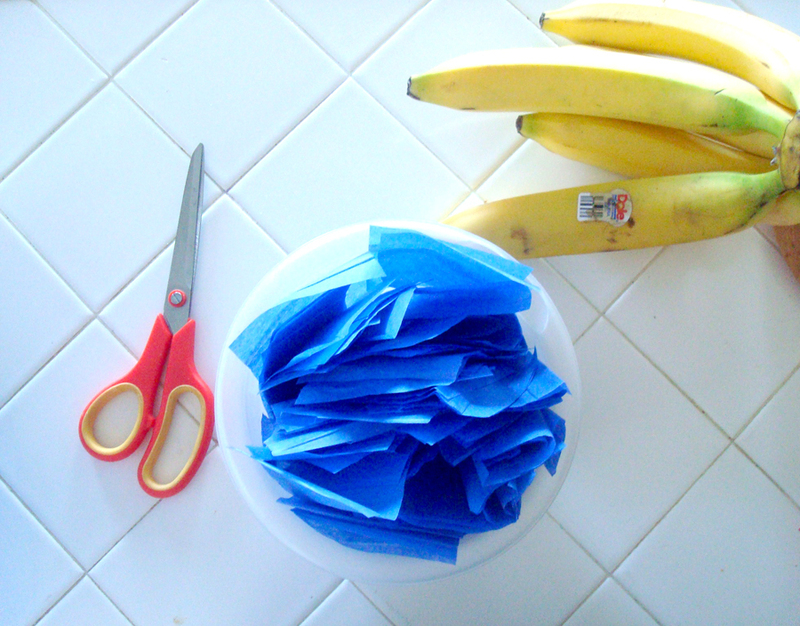 10. add decorative ribbon, hang it up and party!